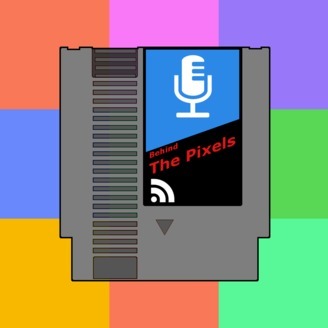 The Behind the Pixels Podcast. 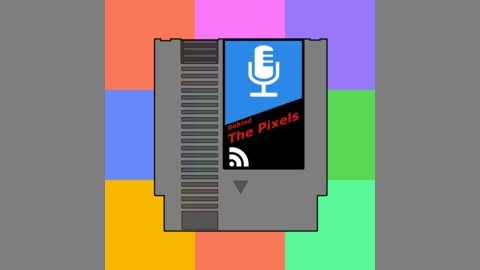 This week we talk about companies repackaging our childhood and trying to sell it back to us. Join the discussion on the subreddit!